LUMEX® A is the newest brand on the market for premium quality amorphous polyethylene terephthalate (A-PET). It is the best choice for flat and arched applications. 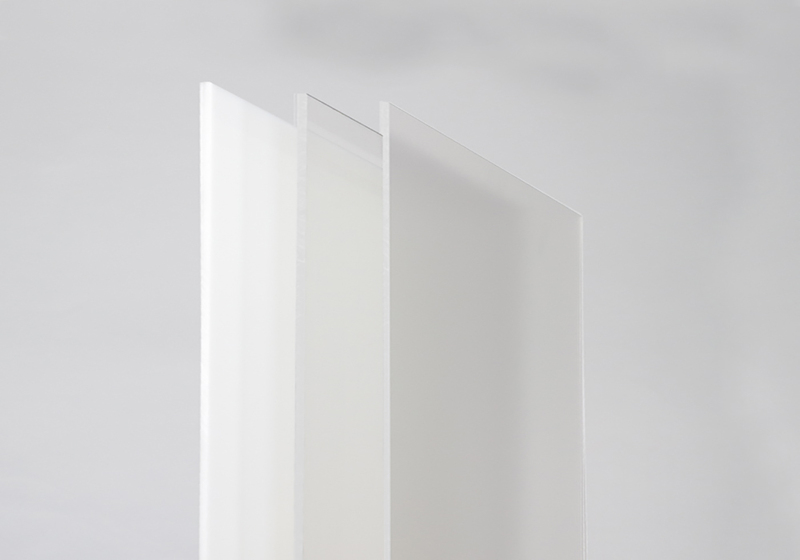 LUMEX® A sheets offer a unique combination of excellent properties and occupy an unrivalled ecological position amongst fully transparent and translucent sheet materials. LUMEX®A has a protective film on both sides.